The Today screen provides a quick graphical view of what’s going on in the system at any point during the current day or historically for any date range selected. 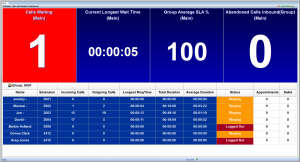 The screen can be set-up as required from a list of available charts then filtered to display the exact information required. 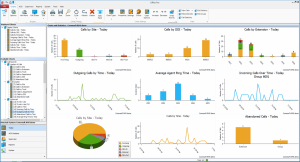 The Today Screen on Pro contains additional charts displaying ACD group information, many of which are shown with hour by hour data along the x axis. 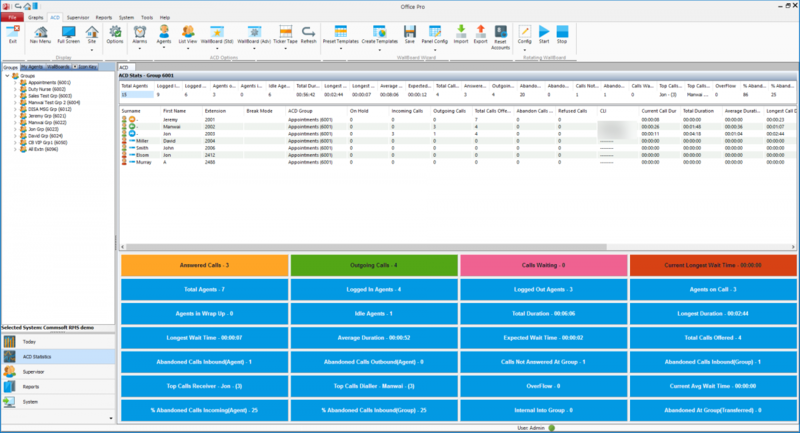 The List View provides a live agent & group status screen allowing a supervisor/manager to instantly view and understand how their team is performing. Simple icons display an agent/users current status, i.e. on an inbound/outbound call or logged out. It also displays if any agents are in Break Mode (absence message) and will show the time they have been in that state. Scrolling to the right will reveal multiple columns of data for that user for the day. Any absence messages set on the telephone system or from the Office Solutions “Break Mode” feature, will display the time agents & users have been in that state. The supervisor/manager can right click on an agent/user to log them in or out. The supervisor/manager can right click on an agent/user to log them in or out. The following status icons are displayed next to an agent showing their current status. 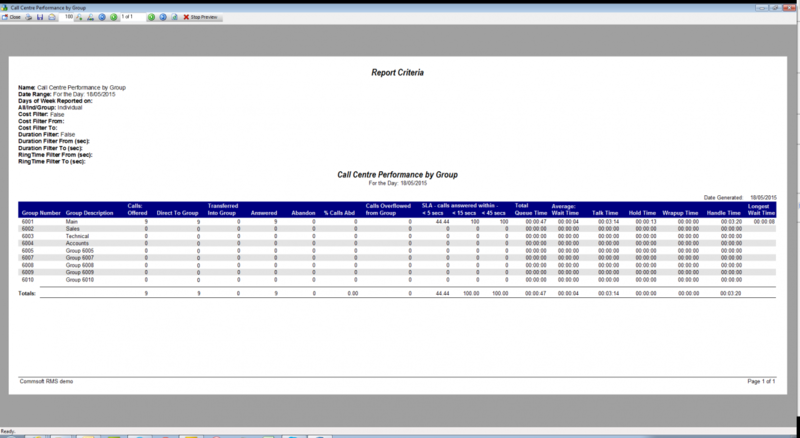 Multiple columns of agent statistics can be selected to display totals for calls, durations, etc. 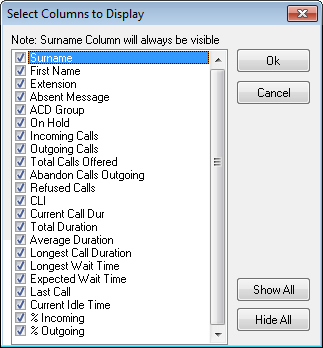 Columns to display for the agents are shown below. 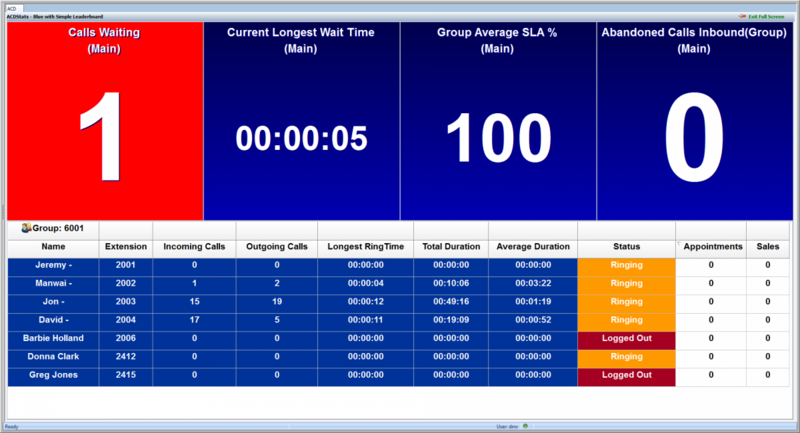 Below the agent group list there is a group panel showing real-time statistics. 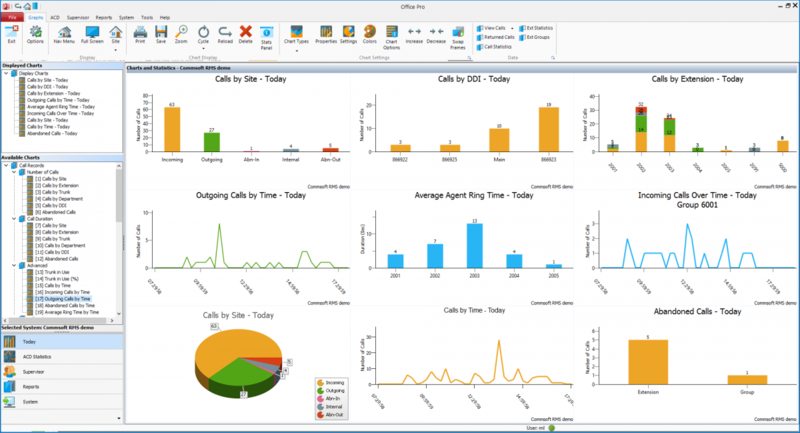 In addition to the 140 standard standard call logging reports that are available in Xpress, there are an additional 77 ACD reports that provide a wealth of valuable information allowing supervisors and managers to report on; site, department, group, agent, extension, trunk, DID/DDI numbers, service level agreement (SLA), account codes or even search for how many times a specific telephone number has called in or been dialled out. 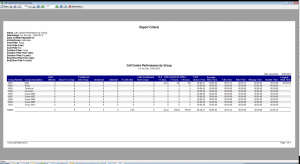 The extra ACD reports are essential for reporting on telephone system group and individual agent performance such as; call answer times and call abandonment rates, especially important if all calls are being answered by an auto attendant then passed to a group of users or agents. 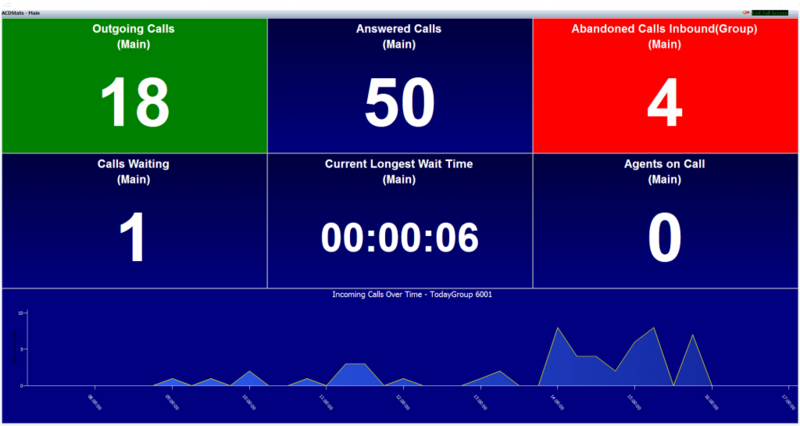 Wallboards make busy times easier to manage by providing timely and useful information about the current status of call flow and agent status, allowing supervisors to make informed decisions based on real-time statistics and call loading . 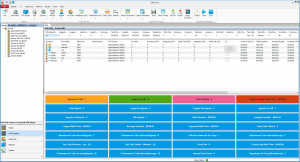 You can have unlimited Office Pro wallboards on supervisors PC desktops and on group screens deployed throughout your organisation, providing up to the second status information, improving both performance and team morale. The “Application Server” or “PC” running the Office Solutions server application must be connected to the same local area network (LAN) and subnet as the telephone system. The IP address used for the telephone system connection should be a static IP address manually assigned outside the LAN DHCP range to avoid any possible IP address conflicts with other network devices. A Cat5 straight patch lead is required for IP connection between LAN and Office Solutions PC or Server. Note: Exact connection configuration and set-up will depend on the type and make of telephone system being used.